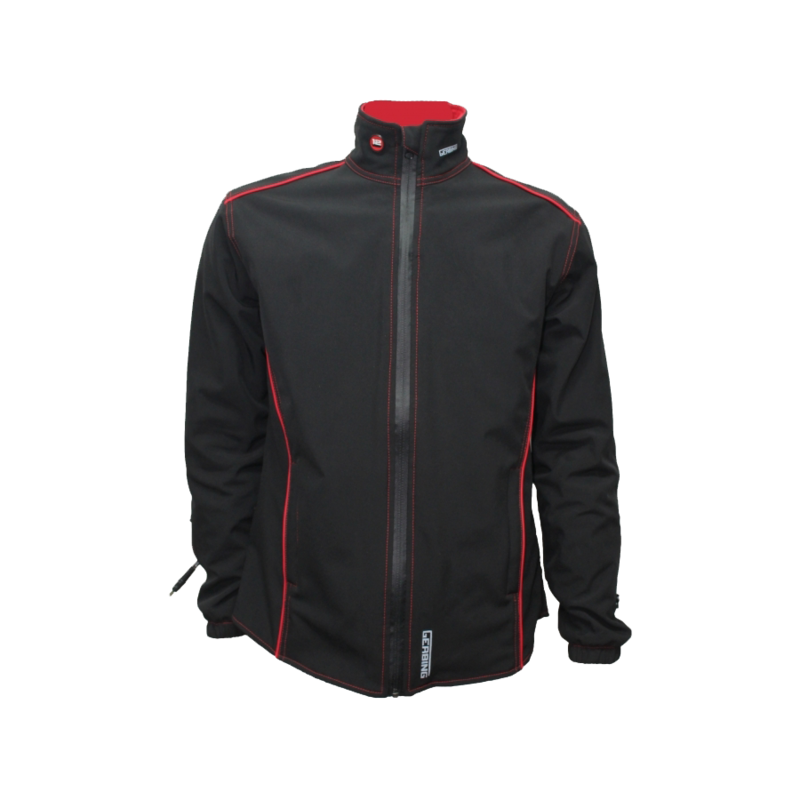 Gerbing are leaders in electric heated clothing. 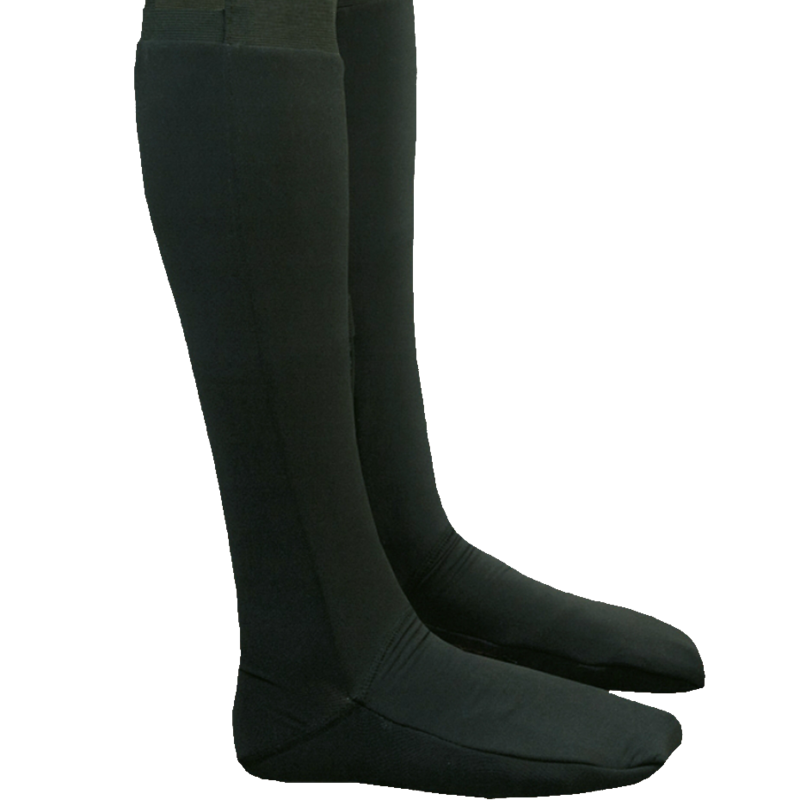 Our collection includes; heated gloves, heated trousers, heated jackets and heated socks. 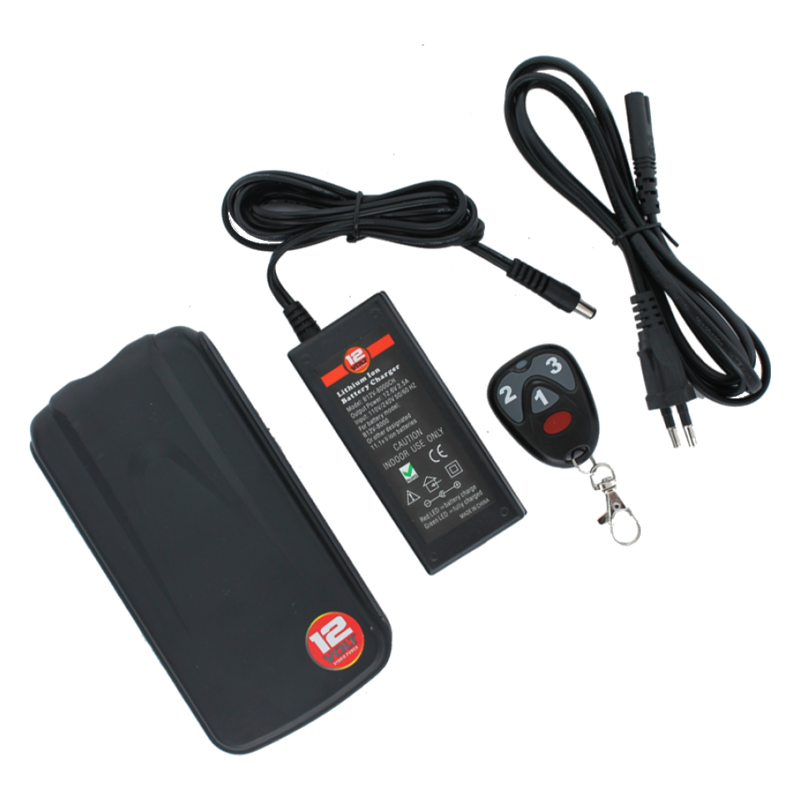 These products increase comfort and safety when suffering from the cold and are available in 12 volt to connect to the battery of a vehicle. For convenience, the 7V heated products are powered by a small powerfull 7 volt Li-po battery so you can use them wherever you are. Gerbing sets the standard in heated clothing and offers a lifetime warranty on their Microwire® heating elements. 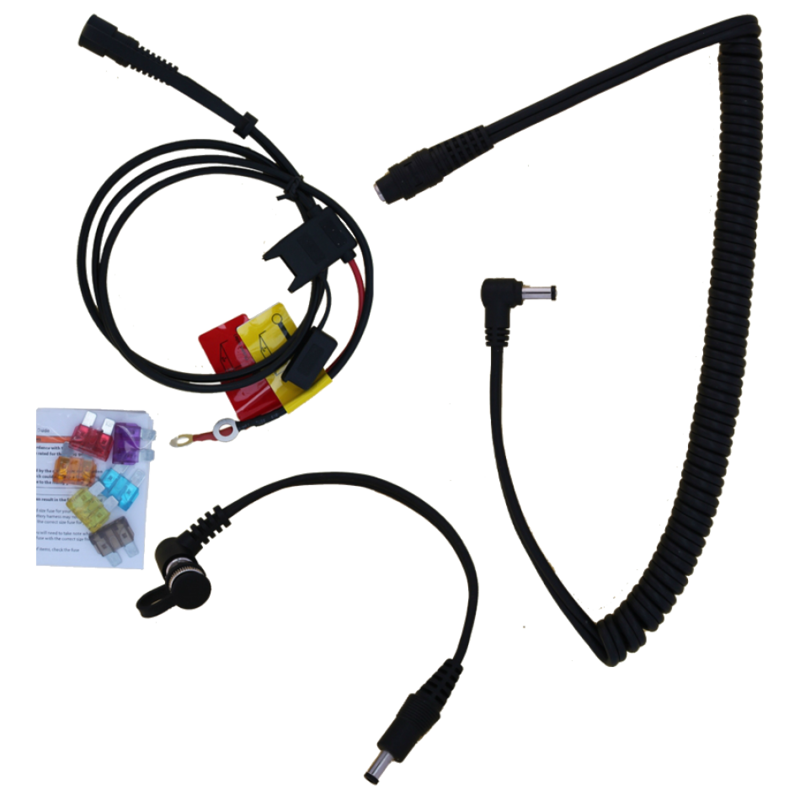 Gerbing provides a wide assortment of 12V heated products. 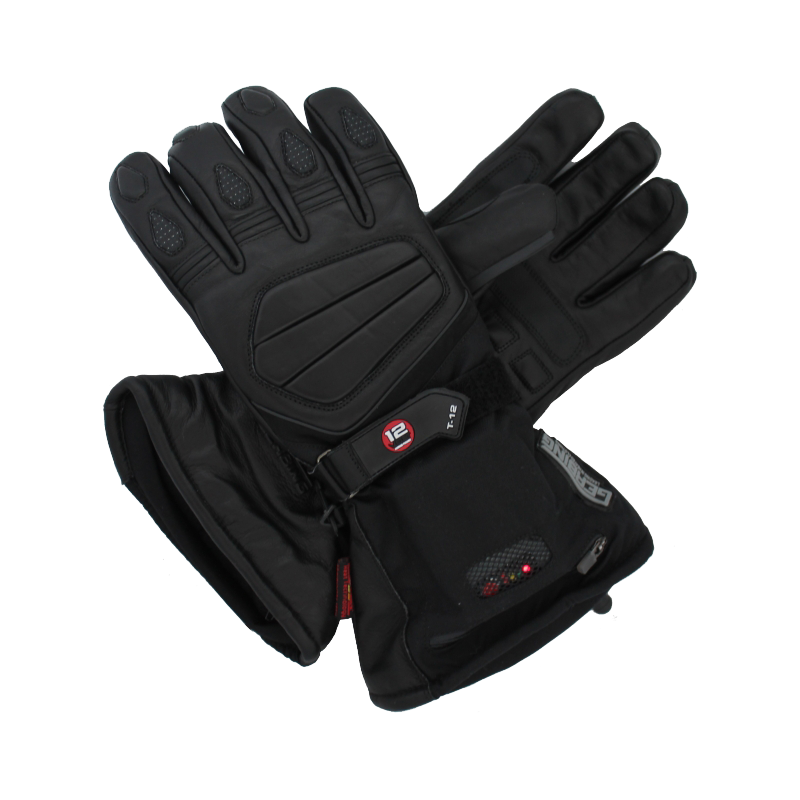 These include the hybrid heated motorcycle glove especially designed for touring (T-12), Hybrid heated motorcycle gloves with extra knuckle protection (XR-12), basic heated gloves (G-12), glove liner, textile gloves, heated jacket, heated trousers and heated socks. Even the new heated sport pants are hot! There are people who are always cold due to poor blood circulation, including artheritics or individuals with other disorders such as Raynauds disease. We are proud of the fact that we can help these people to have a more comfortable life. 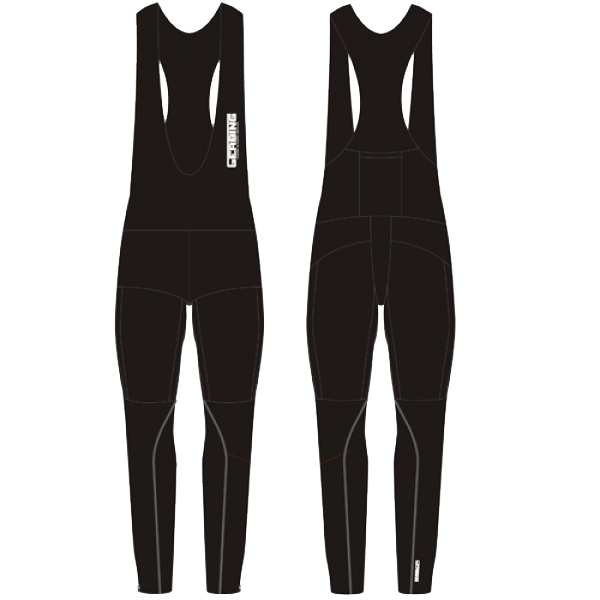 People who work outside or practise other outdoor activities can also benefit from our heated clothing. It will keep you warm and safe no matter what you do! Gerbing has a lot of fans including. All the products in this section can be connected to a 12 volt battery. All the products can be connected to each other. This means that you can use a heated jacket, heated gloves, trousers and heated socks with only one battery cable. Gerbing gives a life time warranty on the heating elements. 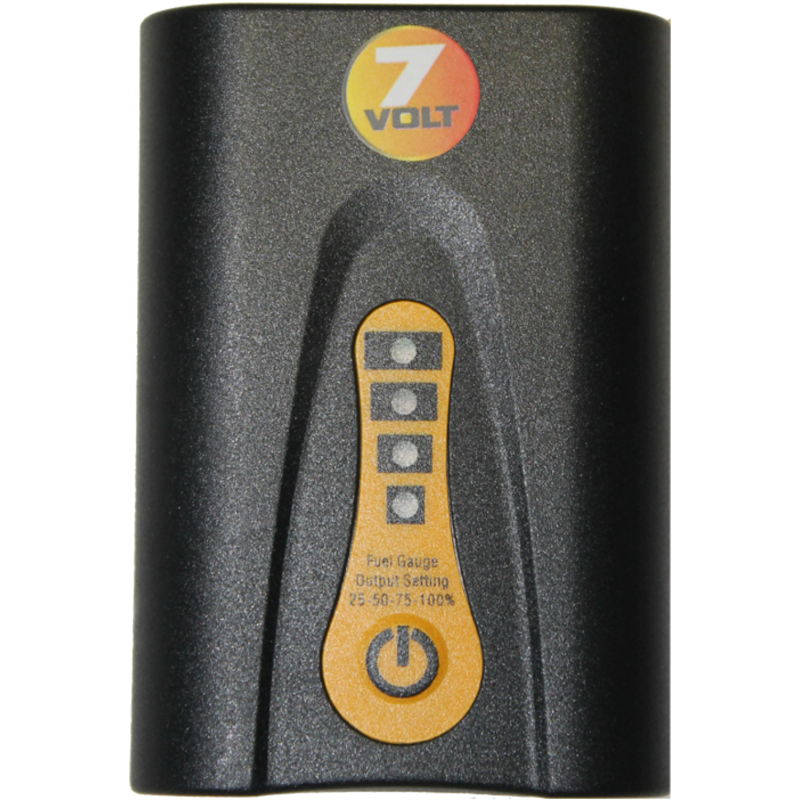 For any outdoor activity, we have our 7 volt collection in the yellow category when you don’t want to be connected to a vehicles battery like all the products in the red 12 volt category. 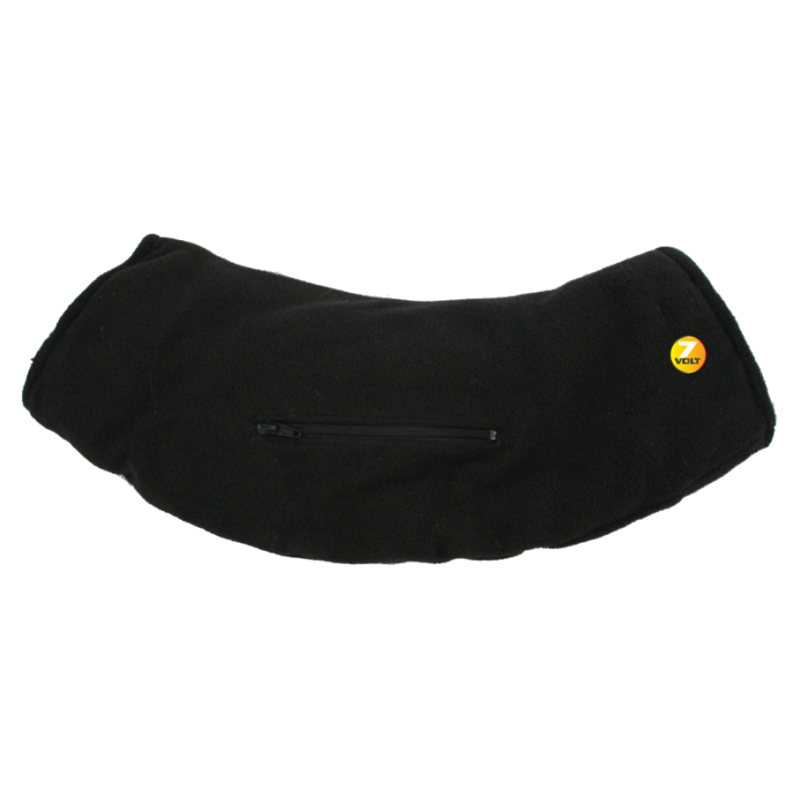 We have 7 volt heated gloves, 7 volt heated socks and a 7 volt heated jacket with removable sleeves to make it a heated vest. With Gerbing’s heated clothing every activity can be enjoyable, even when it’s freezing cold. All of the products in this 7 volt yellow section are ready to go. This means that all heated clothing in this section is sold with one or two 7 volt batteries and a dual charger. The batteries have a built in temperature controller so you can set the warmth as you see fit. Optional is our new European patent pending 7v junior controller, to make all of the heated clothing in this section possible to connect to a 12 volt battery of a vechicle like a motorcycle, a car or even an ultra light plane. All of the Gerbing 7 volt products utulizes the Microwire® heat technology. 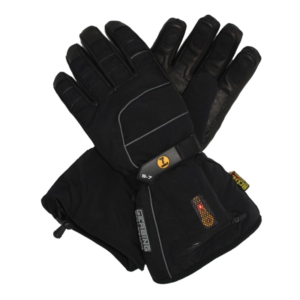 There is a Dutch patent pending on the 7 volt heated gloves and 12 volt heated gloves, which are the most durable heated gloves in the world!